In my experience, there are too many suspense novels floating around with characters who lack character, locales that seem indistinguishable and plots that are either as full of holes as a chunk of Emmenthaler or so obvious you see the twists coming ages before they occur. 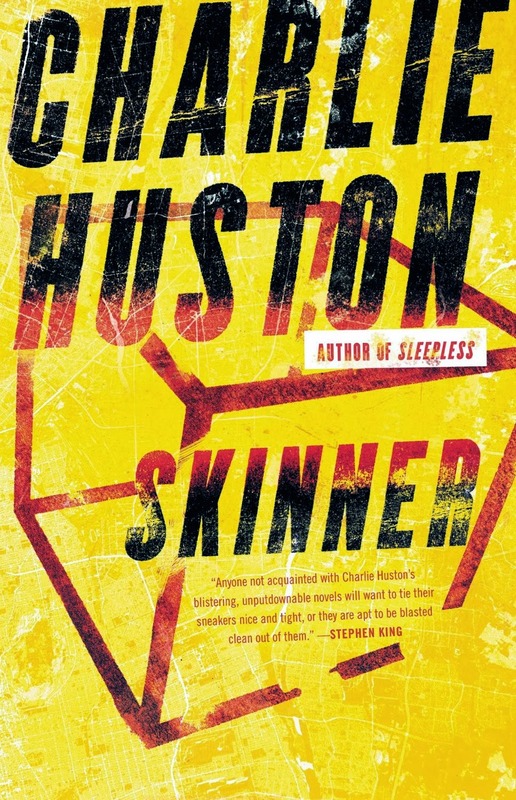 Skinner, Charlie Huston's last suspense novel, a spy yarn with a number of refreshing differences, is absolutely not among them. 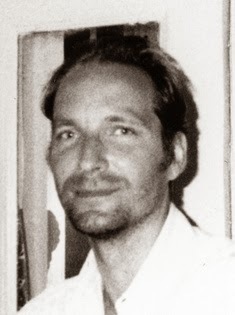 Huston is a veteran writer and one of a number of crime novelists who, like Mickey Spillane and Dashiell Hammett, have done pulp-style material for comic publishers: he has written a half-dozen comics for the Marvel imprint, including two stories in the Wolverine series and a Punisher book featuring Frank Castle, the vigilante whose family was wiped out by gangsters and who has dedicated his life to tracking down and "punishing" organized crime figures by killing them. He also wrote the trilogy which focuses on the misadventures of Henry Thompson, a professional criminal who superficially resembles Donald Westlake's characters "Parker" and "Alan Grofield." 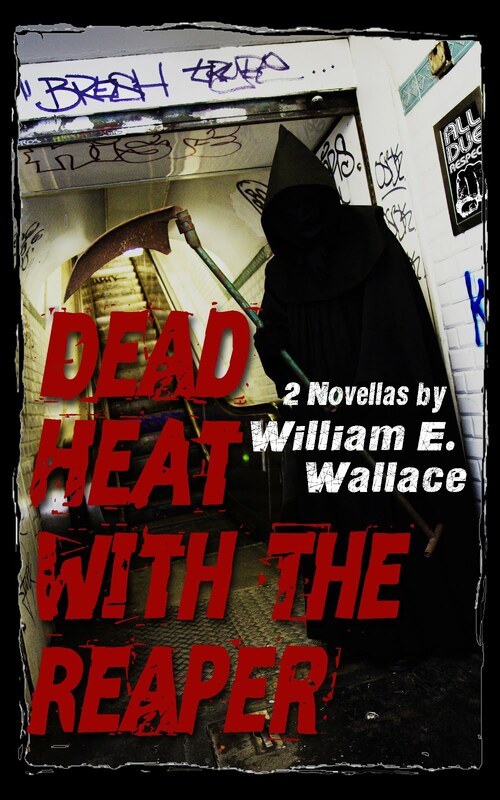 In addition, he is the author of the Joe Pitt Casebooks, a series of noir novels about a vampire operative who works for blood-sucking clans that operate much like New York crime families. Skinner features two of the most original characters I had encountered in a thriller: one of them is Jae, a drug-and-alcohol-addicted female nerd who specializes in divining the meaning that underlies any series of phenomena -- essentially an obsession in finding the God-like order behind cause and effect; the other is Skinner, an autistic bodyguard who specializes in protecting his "assets" by making sure that anyone and everyone who causes them harm dies a horrible violent death. This unlikely pair works for Kestrel, a mercenary firm that specializes in security and espionage -- a subcontractor to the U.S. National Security Agency and CIA that performs the dirty work -- murder, abduction, counter-insurgency and asymmetrical warfare -- that U.S. agencies have lost the capability and stomach for. But the man, Skinner, has gone to ground following an assignment that nearly resulted in his death. His whereabouts are known only to one person, his mentor Terrence, the shadowy eminence who founded Kestrel. As the novel opens, Terrence throws Skinner and Jae together as a team -- she is the "asset" Skinner is assigned to protect -- to figure out who surreptitiously broke into the U.S. information grid, shut down an electric power plant and caused a number of deaths. There are complications: our two protagonists are not only being stalked by teams from other mercenary organizations, but also by people from Kestrel, itself. In addition, Terrence is almost immediately slain by an unnamed attacker whose identity is not revealed until the final pages, leaving Jae and Skinner only with the information on a USB drive to guide them. Despite these roadblocks, the data analyst and her bodyguard make their way from the U.S. to Europe to India where they encounter anti World Trade Organization revolutionaries who may or may not be part of the grid disruption; meanwhile, an engineering genius in the slums of Bombay has forged an alliance between unlikely allies in order to build a mysterious device that could be a nuclear weapon or something entirely different. There are physical confrontations, hairbreadth escapes, a global chase, crosses and double-crosses. Ample violence occurs -- how could it not, since murder is Skinner's forte? An atmosphere of paranoia pervades that at times seems close to suffocating the reader. At the very end of the novel there are a number of highly satisfying twists that make perfect sense given the rest of the story as well as an ending that is . . . well, different, to say the least. "She returns the binoculars to the case dangling off a strap looped around the glove box handle. Checklist time. She checks the laces of her trail boots, making sure they're tight. She checks the pockets of her safari vest, confirming that they hold her Garmin GPSMAP 62, Motorola Brute cell phone, a Uniden GMRS Two-Way radio with thirty-six-mile desert range, a Leatherman Skeletool, three twenty-four-hundred-calorie food bars, a solar blanket and a 3.1-liter CamelBak hydration pouch clipped to the shoulder rings. Julbo Micropores PT sunglasses on her face and jungle hat on her head. Hair and fingernails clipped to utilitarian lengths. Underwear mostly clean." Such a massive amount of product-placement comes across as jocose, whether intentionally or not. It is almost like spending an hour browsing the shelves in REI; I couldn't help but think of cowboy-suited Ralphie's daydream fantasy of defeating Black Bart and his gang when the comically costumed outlaws threaten his family in the movie, "A Christmas Story;"
"Good thing I've got my official Red Ryder Carbine-Action 200-shot Range Model Air Rifle with a compass in the stock," he says, patting the gun's stock affectionately while he reels off this perfect non-sequitur. Fortunately, there are only a few of these clangers in the text. For the most part, Huston's novel is a smooth read that sticks to the job at hand: telling a suspenseful story with relatively few missteps. Skinner is a fast-moving tale that grabbed my attention very quickly. I am looking forward to reading more Charlie Huston.